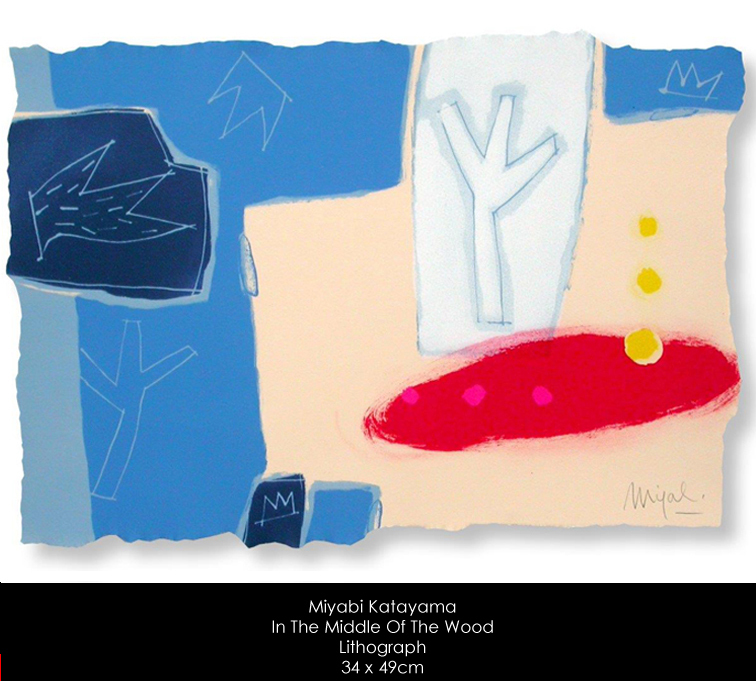 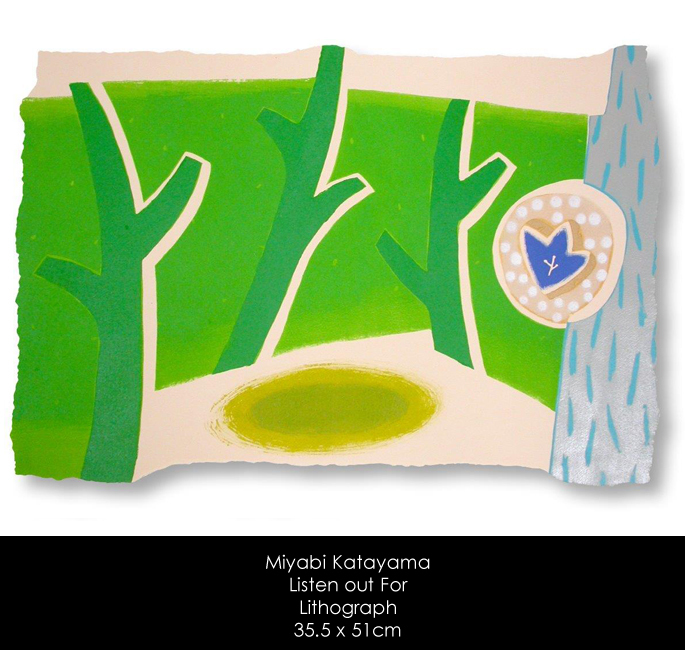 Elegantly simple, Miyabi Katayama’s art emanates an air of joyous serenity that is immediately felt on viewing. 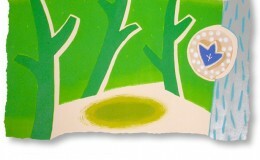 The artist approach the landscape subject with remarkable freedom and focus, bringing to mind Matisse engagingly simple paper cut-outs. 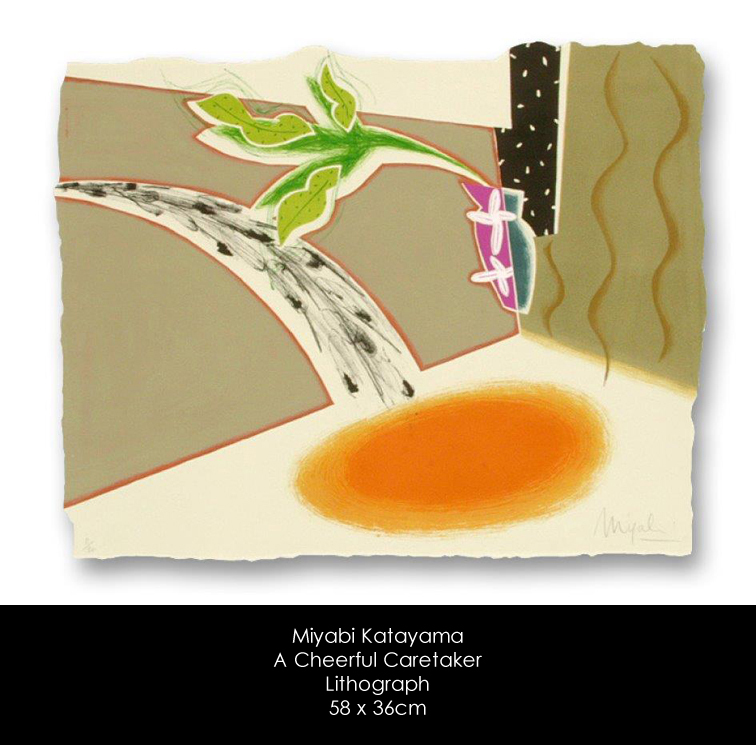 Richly coloured with both thick and thinly layered paint, Miyabi Katayama’s paintings radiate with luminous colours and energy. 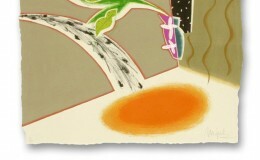 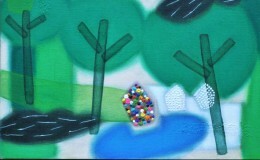 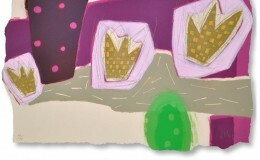 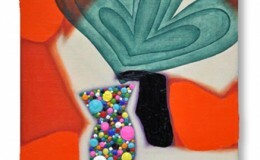 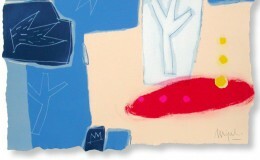 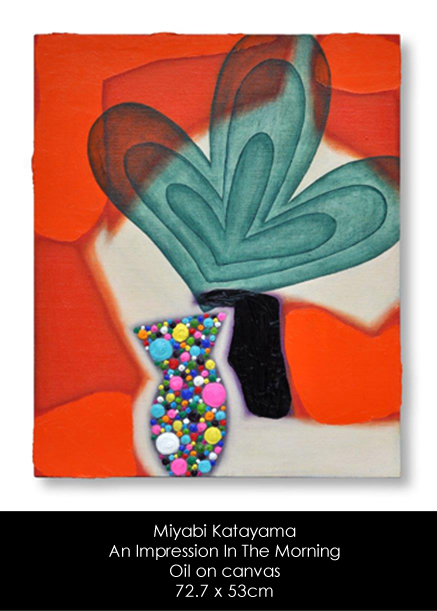 She brings her bold modernist aesthetics to a wide range of mediums : painting, drawing, prints and fused glass. 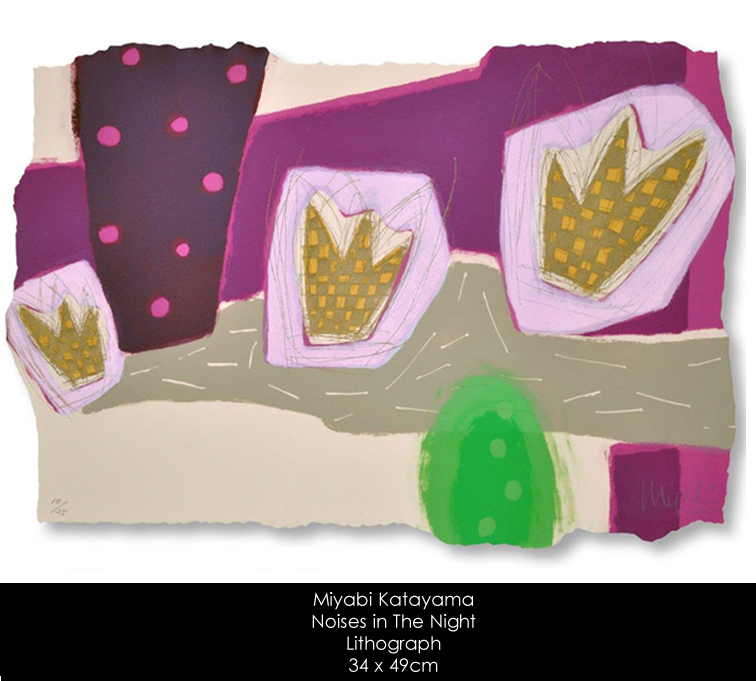 Momentous Arts is pleased to present her paintings and lithographs. 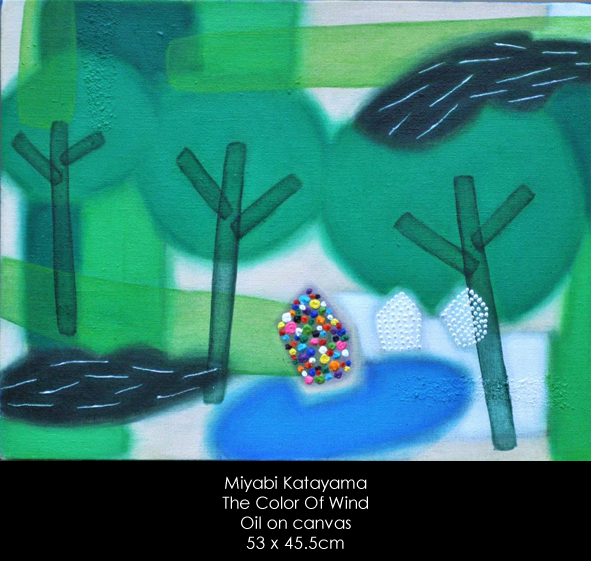 Had over 80 solo exhibitions throughout Japan.